The gift of education changes lives and helps bring children out of poverty by providing hope, opportunity, and knowledge for a lifetime. The Christian schools of Solid Rock International offer an excellent education in a Christ-centered environment, providing students with skills to create a future of success. You can change the life of a student today by starting your sponsorship for a $1 a day! To learn more about the student sponsor relationship, see the Sponsor Guidelines. 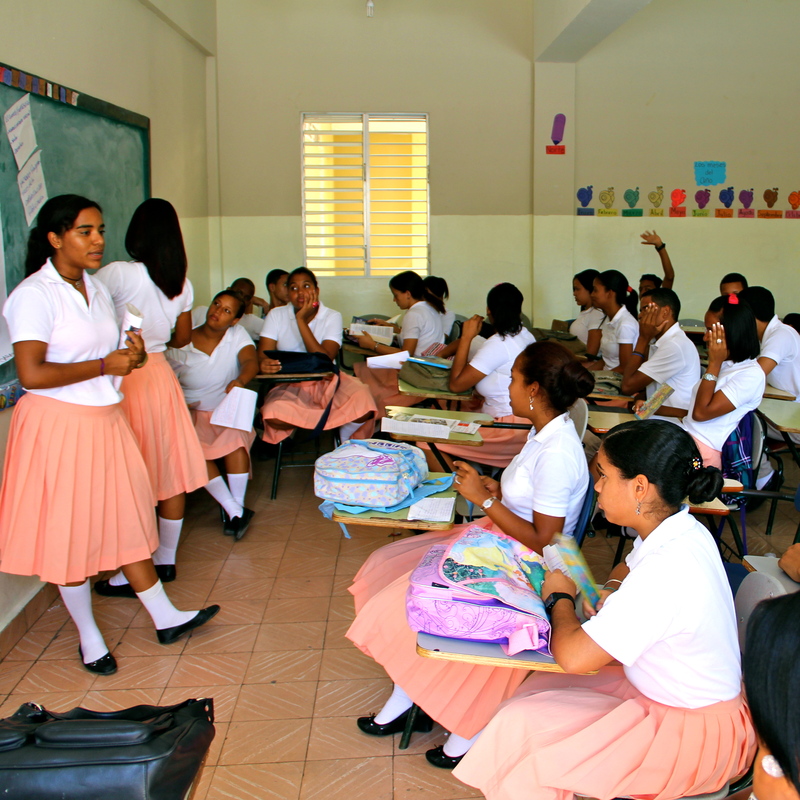 CCED (Christian Center for Educational Development)– Located in San Juan about a mile from the Christian Clinic for Integrated Health and SRI Guesthouse, the CCED school provides education for ages preschool through 12th grade, including vocational and specialized training for its students and adults in the community. This was the first SRI affiliated school, and it is run by Principal Simon Sanchez. Sponsor a student today! 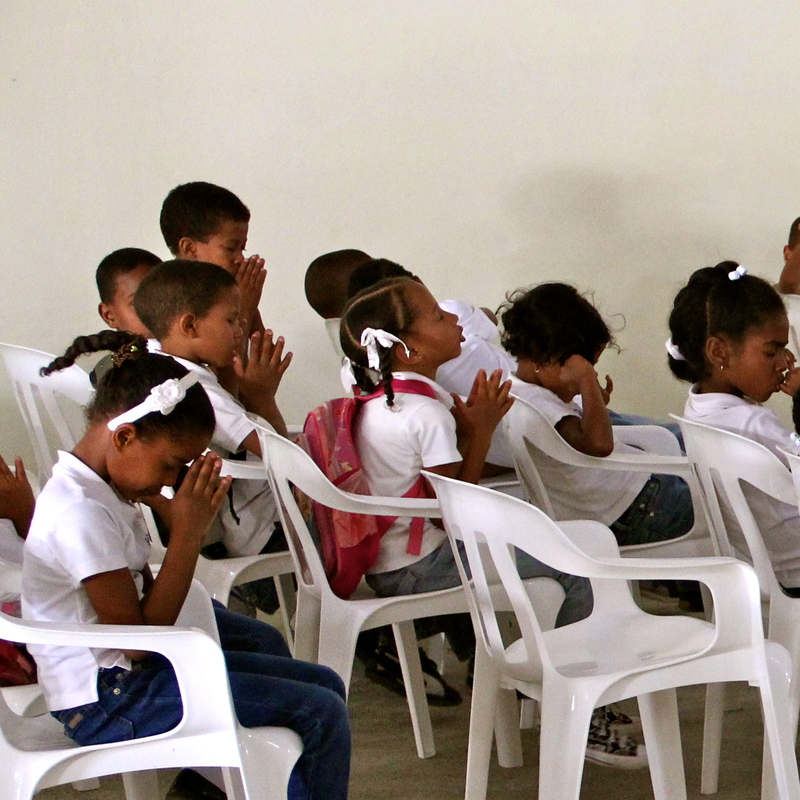 CCIE (Christian Center for Integrated Education)– This school is directed by Pastor Morales Ogando and is located in El Cercado next to the second Christian Clinic for Integrated Health. It provides education for children in preschool through grade five. Sponsor a student today! Eastern Evangelical School– Located in the capital city of Santo Domingo, this school is directed by Pastor Firo Baez. Education is offered for students ranging from pre-school through high school. This is the newest school to be affiliated with SRI. Sponsor a student today! Lamb of God School– Directed by Ricardo Alcantara, this school is located in Elias Piña near the Haitian border. 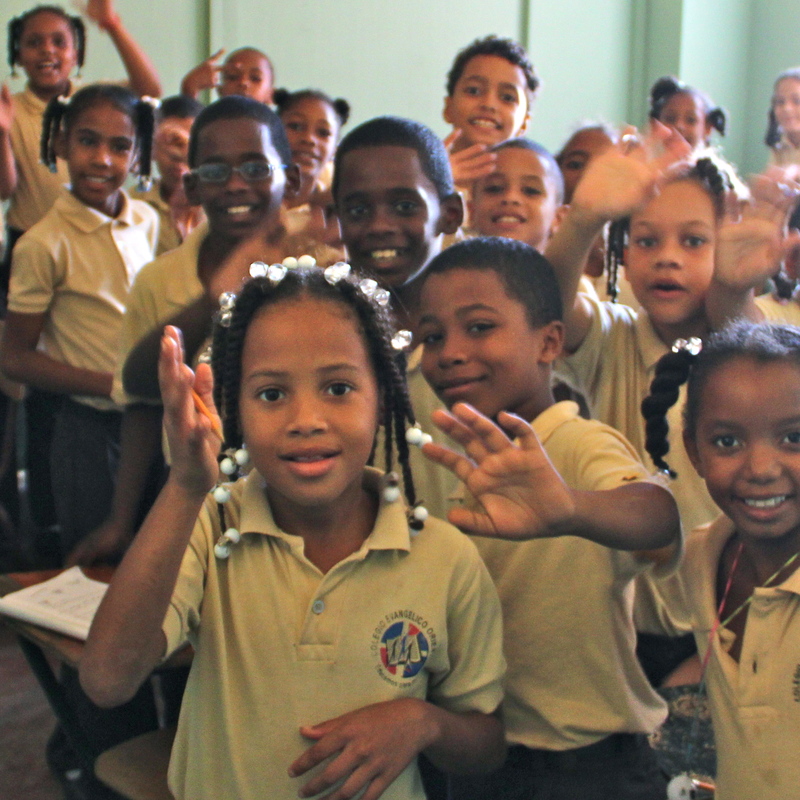 This school provides education for students in preschool through eighth grade. Sponsor a student today! 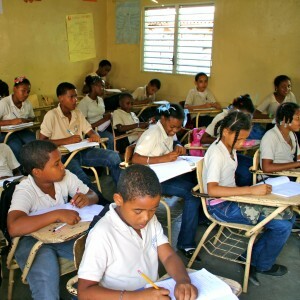 Lucille Rupp School– This school is directed by Larys Mateo and is located in the heart of San Juan de la Maguana. Classes are offered for students aging from preschool through high school. 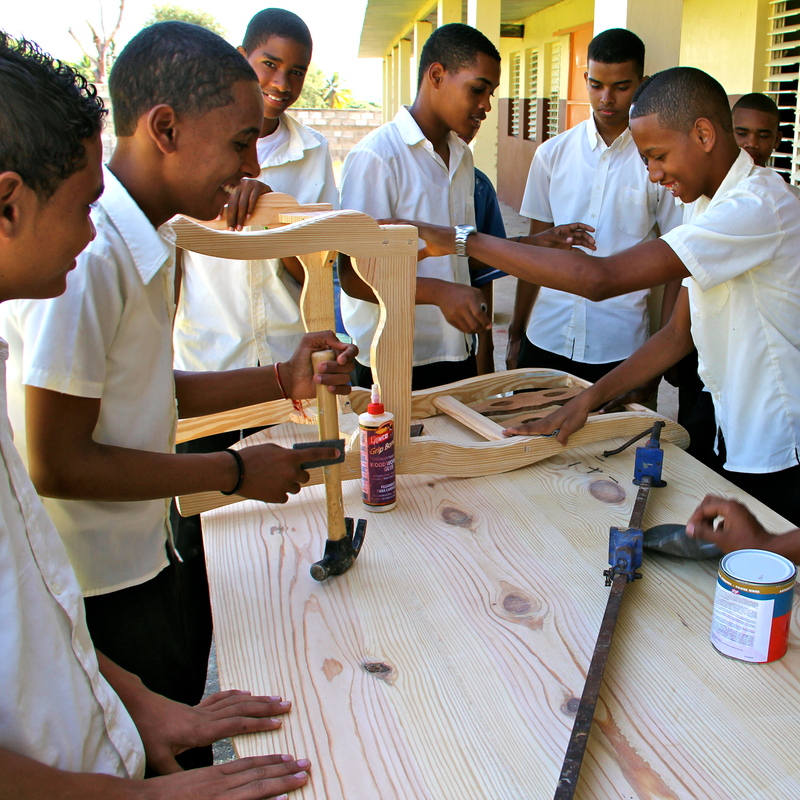 Sponsor a student today!